*AdvaCare Vitamin AB2D3K Concentrates are GMP certified. **AdvaCare Vitamin AB2D3K Concentrates are manufactured in our facilities located in China, India and USA. AdvaCare is a GMP manufacturer of Vitamin AB2D3K concentrates. Vitamin AB2D3K concentrate is a composition of vitamin A, vitamin B2, vitamin D3 and vitamin K which is delivered to poultry and other livestock, to aid growth and performance. It is an immune system stimulant that helps to develop resistance against infections, helps improve feed efficiency, treats diseases related to vitamin and mineral deficiency, improves productivity and overall health and functionality of the animal. Vitamins are important for the proper operation of the animals various physiological functions and under stress conditions. As with all veterinary products some unwanted effects can occur. Always consult veterinary physician or animal care specialist for medical advice before use. There are no known adverse reactions or side effects resulting from the use of vitamin AB2D3K, however it is advised that the product be administered according to the prescribed measure, to avoid any unwanted reactions. 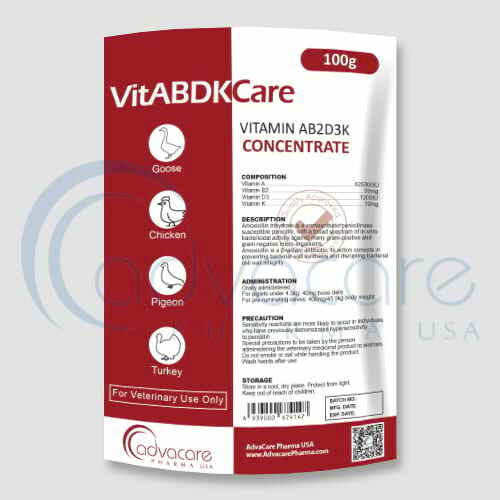 Always consult a veterinary physician or animal care specialist before using vitamin AB2D3K concentrate. If the condition does not improve or becomes worse, then call a veterinary physician or animal care specialist. Vitamin AB2D3K concentrate is not meant for human consumption. 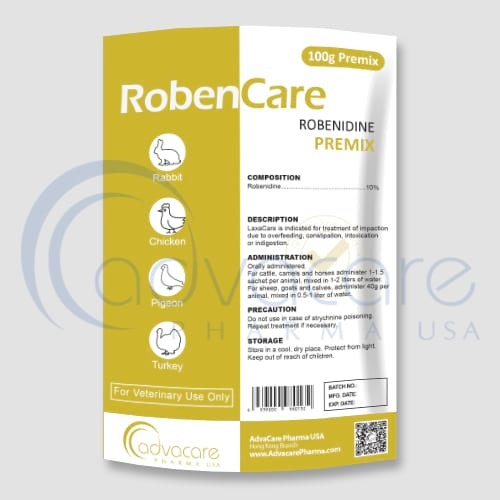 Usual dosage includes: 100g of AB2D3K concentrate is to be mixed with 1 ton of poultry feed. Do not exceed advised dosage, and complete the full treatment, as stopping early can result in a recurrence or worsen the problem. 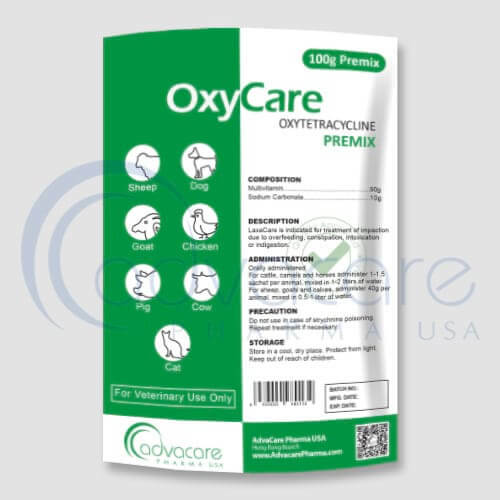 Consult with an animal care specialist about any other medications that are being taken by the animal, and their medical history, before their treatment with vitamin AB2D3K concentrate.